*** $100,000 Price Reduction *** Seller very motivated *** Looking to develop or build your dream home(s) next to newly Approved " Quail Valley Development " with 700 homes being built in the Ana Verde Hills next parcel over . Spanning over 20 acres on three separate parcels, all included, that boast expansive panoramic lake views , mountain, and city views are just waiting to be developed!. Close in proximity to shopping mall , hospital , and easy access to the freeway 5 minutes away, these properties are a must see. 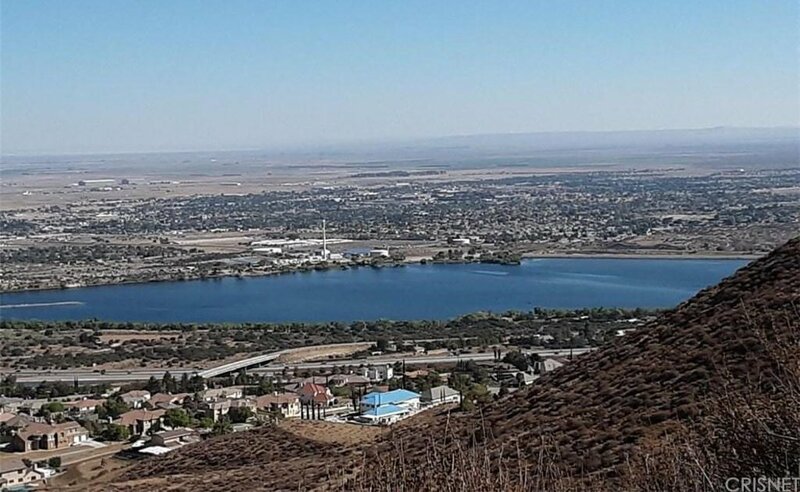 Viewing this site is breathtaking , one of the last best panoramic unobstructed views, lots available ready to be built on up in to the Ana Verde Hills located in West Palmdale an see this vast acreage today. All geological soil reports , hazard report, topography available .